Pet-friendly hotel pet care and accommodations are available in and near Muncie, Indiana and many surrounding cities. And if you’re traveling with your companion pet or service animal and find you need temporary help, we’re just a call away! Hotel pet care is a valuable service for people traveling with their pet. The services are similar to in-home pet care but instead of being at your home, we’re at your hotel, B&B or other accommodation to make sure your dog, cat or other pet is safe, content, quiet, exercised, fed and watered. We can stay for one hour increments or just for a short 15 minute visit. 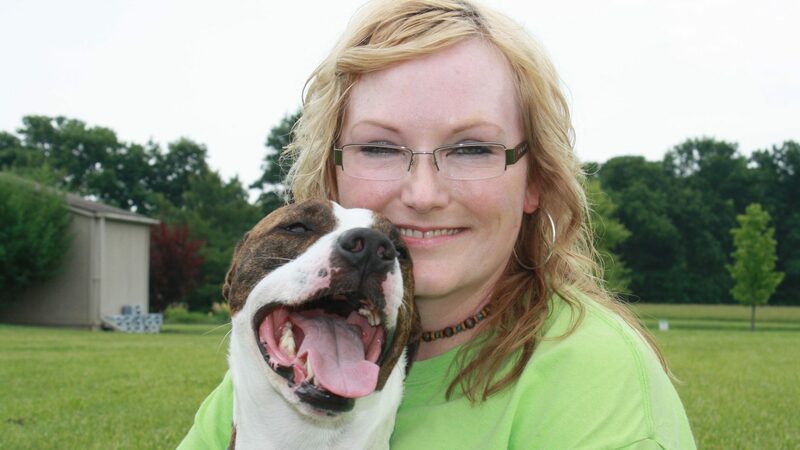 Need a pet sitter or dog walker at the Days Inn Muncie hotel? Call 765-744-5688 or book now. DOGS are our normal customers but CATS benefit from extra attention, too! People traveling with cats may need someone to give their cat her asthma medicine. Or give her insulin shots or other medication, that’s where we can help. Also, if your cat talks a lot and you know she’ll disrupt other hotel guests, we can keep her company while you’re gone. 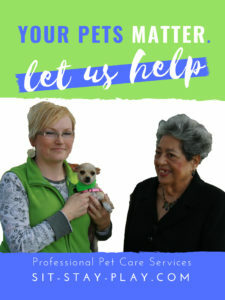 Should you travel to Indianapolis or Muncie and need someone to care for your pet while you’re attending a Ball State game, having dinner with family or friends or taking in some of the sights around town, we’re here to help. 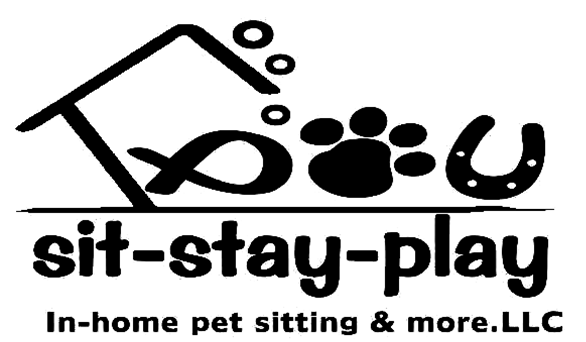 sit-stay-play In-home pet sitting.LLC can provide safe and secure hotel pet care in your hotel room, B&B or other accommodation. Days Inn is close to Ball State University, I69 and various shopping centers, restaurants and local amenities. *If 8 hours or more is needed we ask you provide 1 meal accommodation. Click this link and fill out the form if you know in advance that you’re going to need our services. You can call us at 765-744-5688 any time to inquire about our services. *When you arrive to the hotel we ask that you call us at 765-744-5688 so we can set up a short consultation and go over instructions and paperwork. Consultation is required and paperwork is to be completed before services can begin. For services between 10:00 p.m. and 6:00 a.m. we require an additional $5.00 per hour charge. Cancellations require 24 hour advanced notice. P.S. Other important reminders: holidays require an additional daily surcharge and a gas fee applies to areas outside of Muncie, Indiana. ⟵Muncie Black Friday Deals are Here!